New landscaping completed! 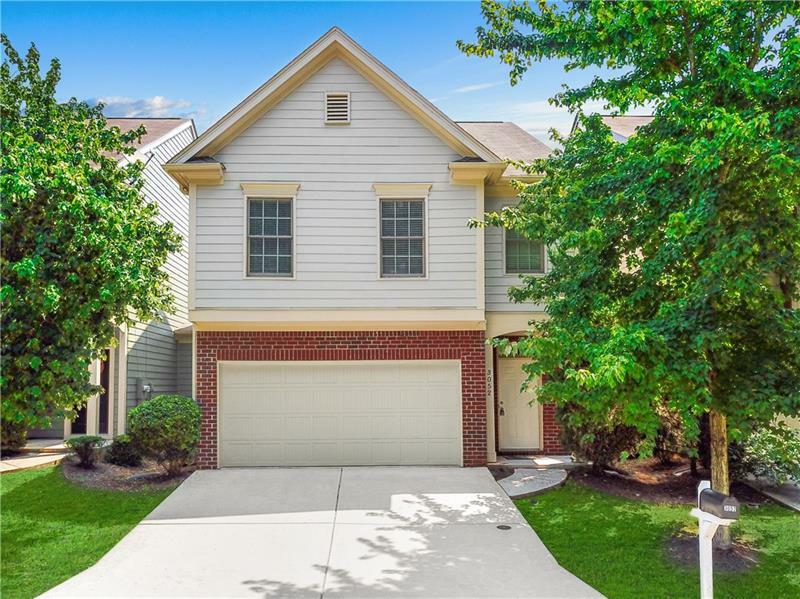 Everything inside is new in this 5 BR, 3 BA move-in ready home. Recent renovations include a brand new kitchen with granite countertops, gorgeously renovated bathrooms, new interior &amp;amp; exterior paint, new tile flooring, new windows, new light fixtures, new roof, garage door and insulation. 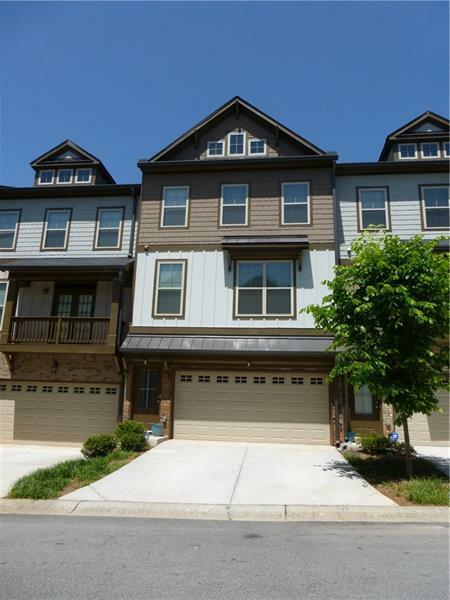 Beautiful open floorplan with 2 full bathrooms on main, stainless steel appliances. Located inside the Perimeter. Easy access to highways, public transportation, shopping &amp;amp; entertainment. 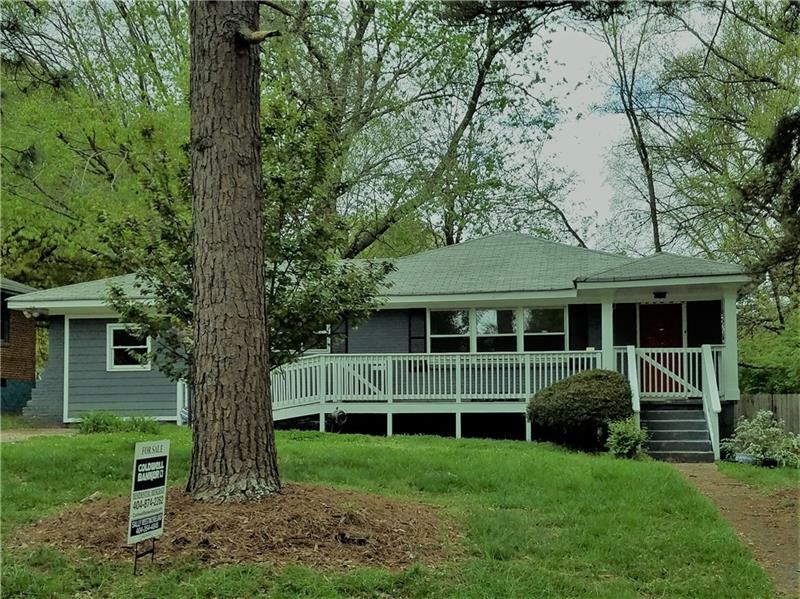 3761 Turner Heights Drive, Decatur, GA 30032 (MLS# 5989757) is a single family attached property with 5 bedrooms and 3.00 bathrooms. 3761 Turner Heights Drive is listed for sale at $214,999.00. To view more Atlanta real estate and local neighborhood information, contact KJ Morton, Inez Morton, or visit ColdwellBankerHomes.com.